Alliance of Coalitions for Healthy Communities has curated a community directory of quality resources to help improve the health of family, friends, and loved ones residing in Oakland County. 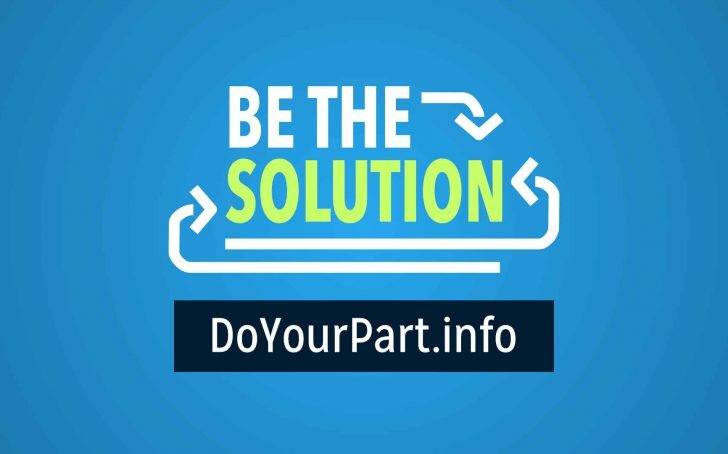 You will find below local web and telephone resources for substance use support and prevention, as well as suicide prevention and parenting resources. From support meetings, rehabilitation facilities, mental health treatments, and more, find the help and guidance needed from people who care about you and our community. The prevention of substance abuse begins with conversations at home. It can be difficult to know what to say and how to approach these topics with your children. Our guides below give you the tools and resources to help you prevent your teens from partaking in underage drinking, prescription drug abuse, and illegal marijuana abuse. Our toolkits provide you with the warning signs to look out for, preventative measures to take action with, effective talking points when you're asked tough questions, and more. 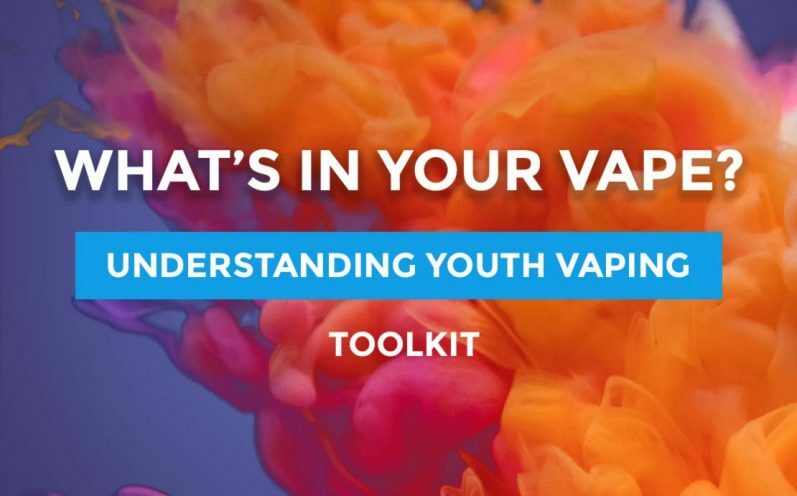 Electronic cigarettes (e-cigarettes) were the most commonly used tobacco product among U.S. middle school and high school students for the fourth year in a row in 2017. 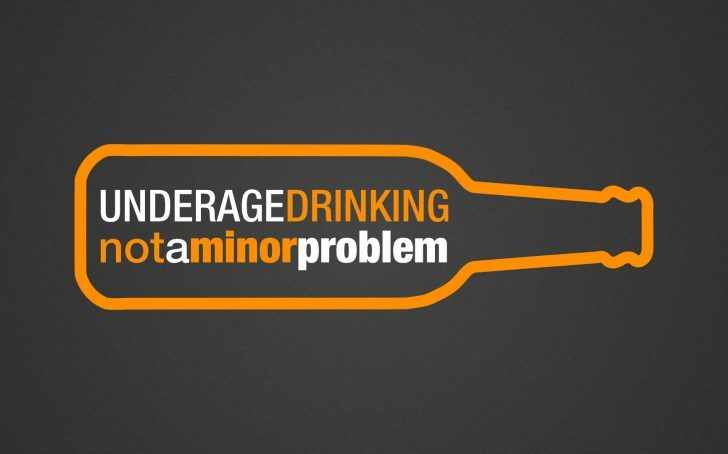 Talk to your teens about the dangers of underage drinking and how to make healthy choices as young adults. Do you know the signs of prescription drug abuse? Learn what behaviors to look for and begin the conversation today. Kids are faced with peer pressures to try something new, like marijuana. Learn how to help your teens make smart decisions.